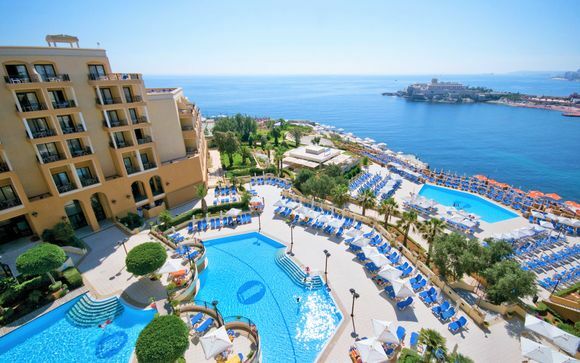 Stays in Malta up to -70% off To take advantage of these offers, join now for free! 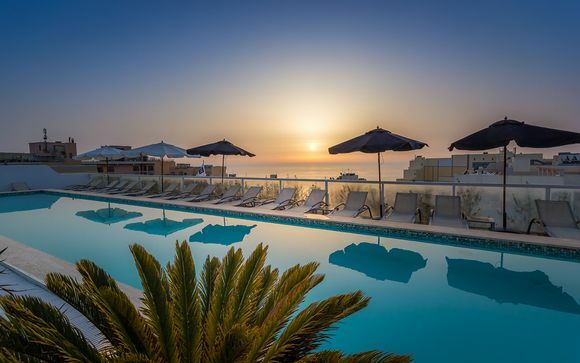 Book online at Voyage Prive and enjoy a weekend in Malta, the perfect place to soak up the Mediterranean sun while staying in luxurious accommodation. 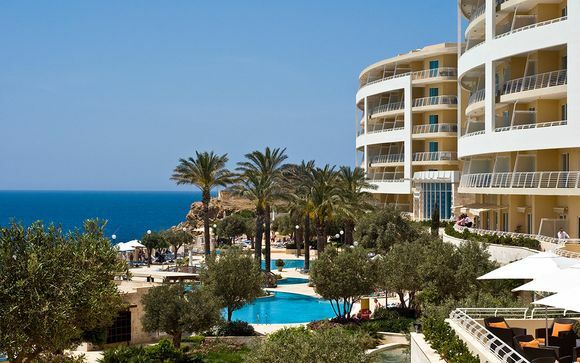 Fifty miles south of Italy, Malta is an ideal destination for a relaxing getaway, and with our exclusive deals and handpicked offers you can see the best this beautiful island has to offer. 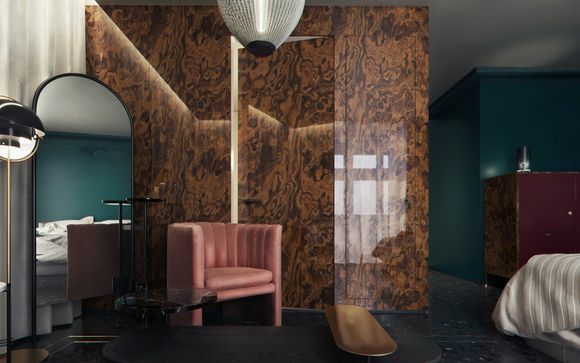 With Voyage Prive's carefully chosen, luxury hotels available at incredible prices, you are guaranteed a comfortable stay wherever you choose to base yourself during your break. 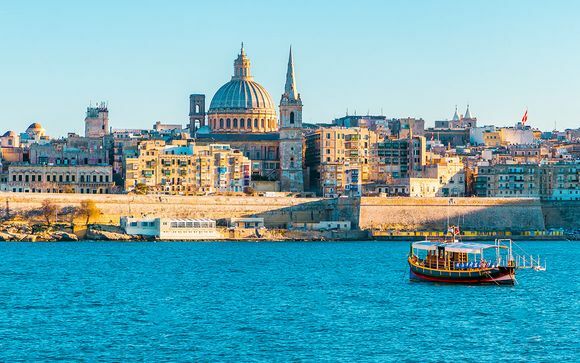 Among the top places to stay are the tranquil northern island of Gozo, the historic capital city Valletta, or just across the harbour in the vibrant Sliema. At little over 120 square miles, Malta is a small island offering a huge range of interesting sites and tourist attractions to tempt you during your holiday. For those looking to soak up the sun and relax on the beach, the pristine blue waters of Gozo are perfect, as are the leisurely cruises which run daily and give you a chance to see more of Malta’s exquisite coasts. Alternatively, the historic cities of Valletta and Mdina give visitors the opportunity to explore more of Malta’s complex and fascinating history through a host of museums, galleries and guided tours. Malta enjoys a laid-back café culture, and idling away an afternoon at a pavement restaurant or bar is a perfect way to pass the hottest hours of the day. Lying as it does between Italy and the northern coast of Africa, the food of Malta is a delicious fusion of cultures, influenced by Italian and Spanish cuisine and flavours of the Maghreb. Wherever you choose to eat there will be no shortage of fresh fish on the menu, as well as some fantastic local breads and cheeses. Italian-inspired dishes of pasta, risotto or arancini (fried rice balls) feature highly, as do pastizzi, a traditional Maltese snack of filo pastry stuffed with ricotta or mushy peas. The Maltese capital, Valletta, is a fascinating blend of ancient and modern. With its palaces, gardens, spacious piazzas and cobbled alleyways, this is a city to really lose yourself in. Once home to the Knights of the Order of St John, many of the Baroque buildings date back to the sixteenth and seventeenth centuries. Valletta itself has been designated a UNESCO world heritage site, and among the gems worth a visit during your stay are St Paul’s Shipwreck Church, St John’s Co-Cathedral (burial place of Knights of Malta), and the beautiful Manoel Theatre. In the large piazzas and among the many little side streets you will find a whole range of fantastic cafes, bars and restaurants, as well as some intriguing little shops, many selling the fine silver jewellery Malta has a reputation for. 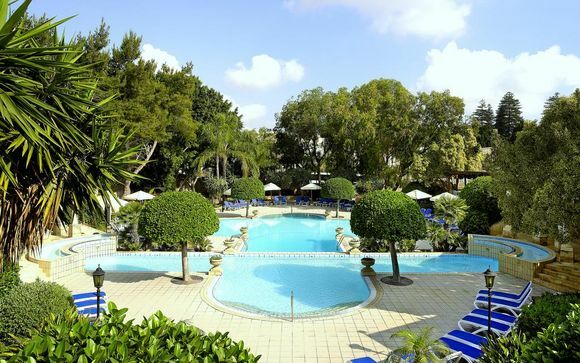 To browse all of our fantastic holiday offers, please sign up to our website.